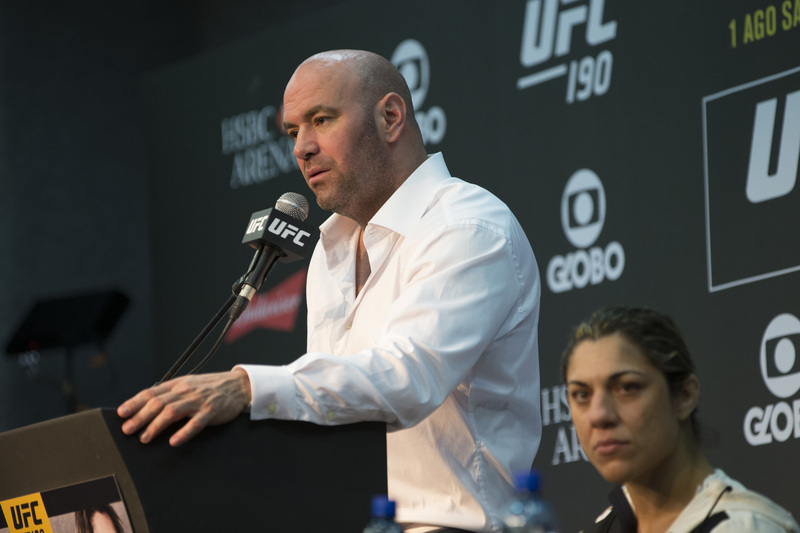 Shaun Al-Shatti and Marc Raimondi host The A-Side Live Chat, where this week’s topics include Tony Ferguson’s outside-the-cage issues, UFC Fort Lauderdale, Khabib Nurmagomedov’s comments on Dustin Poirier, USADA’s recent moves, Bellator 220 and more. 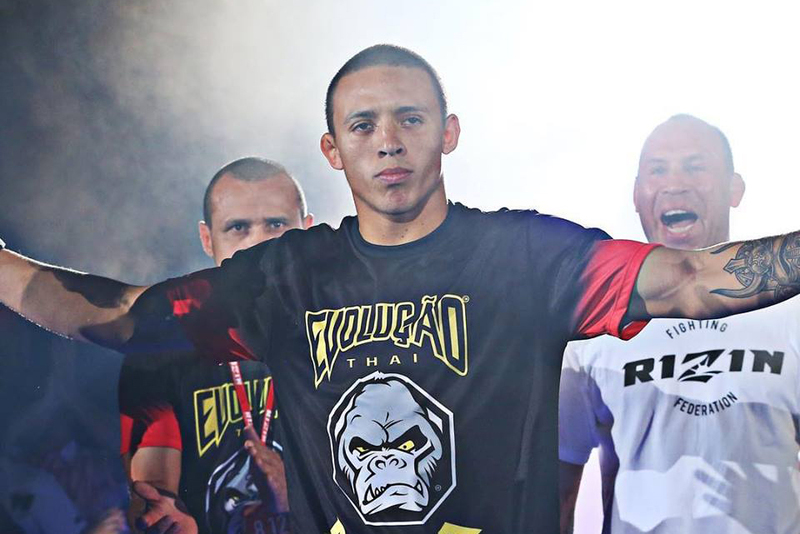 No one has watched Greg Hardy’s train wreck of a UFC debut more than the man himself. 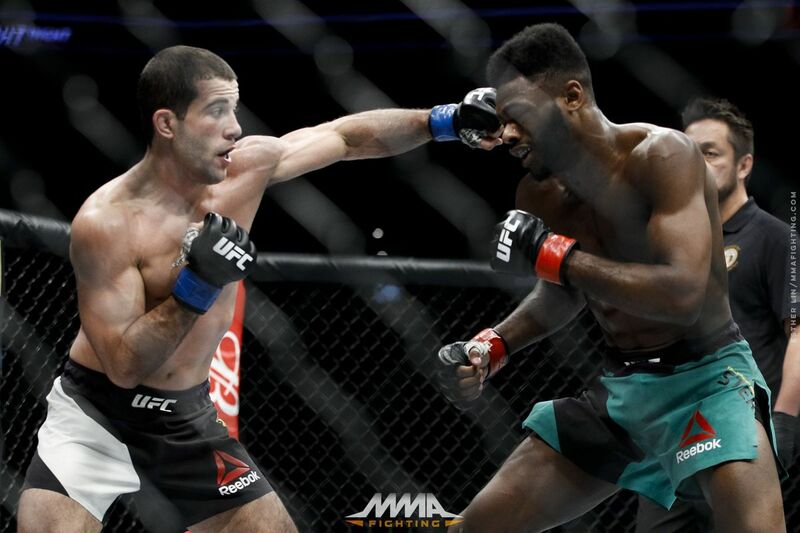 Augusto Mendes received a six-month USADA suspension. The problem is, he was originally flagged 13 months ago.  Former UFC women’s flyweight champion Nicco Montaño, top prospect Sean O’Malley, Augusto Mendes and Marvin Vettori have been suspended by USADA for testing positive for the prohibited substance ostarine. 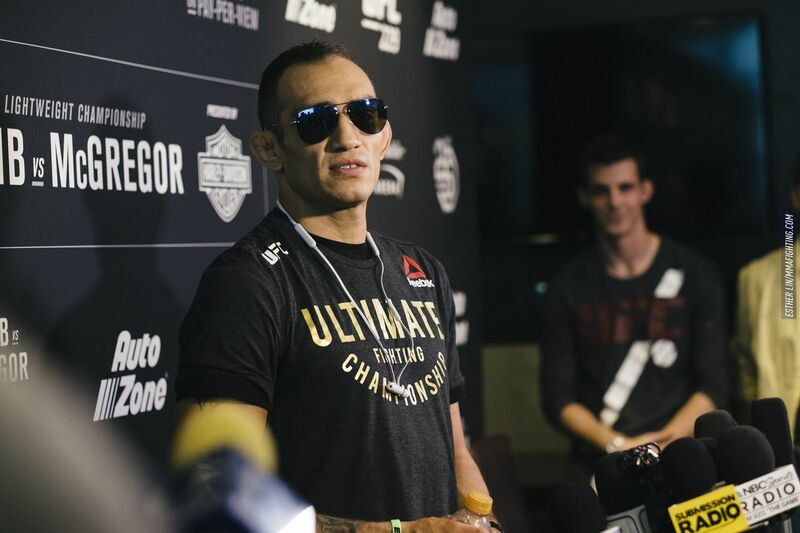 Cristina Ferguson, wife of UFC fighter Tony Ferguson, is no longer pursuing the restraining order case against her husband. 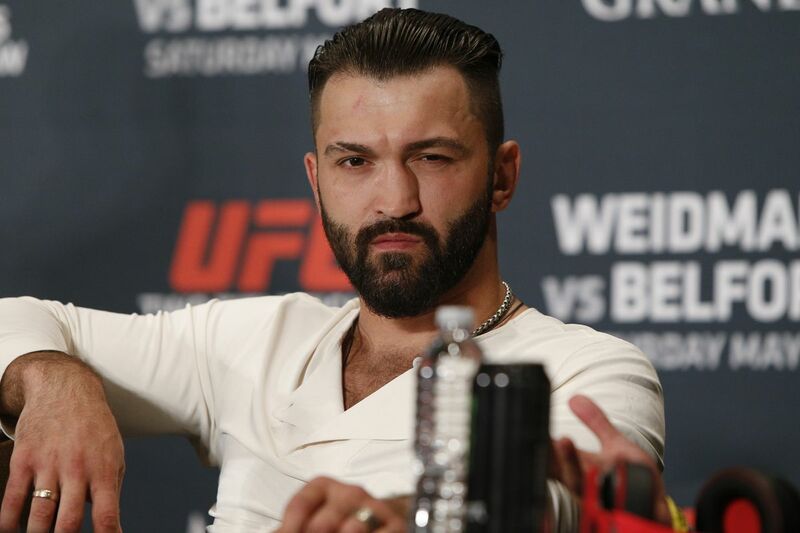 Pedro Munhoz will have to pay a fine and prosecution fees before being eligible to compete in his next fight at UFC 238. Sage Northcutt and Seth Petruzelli are playing characters from the popular Street Fighter video game series. 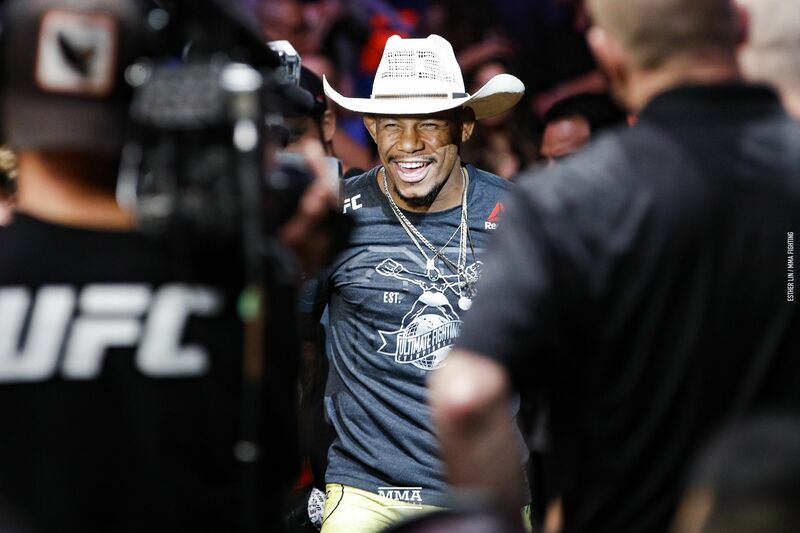 Alex Oliveira promises to "run through" Mike Perry at UFC Fort Lauderdale in Florida. 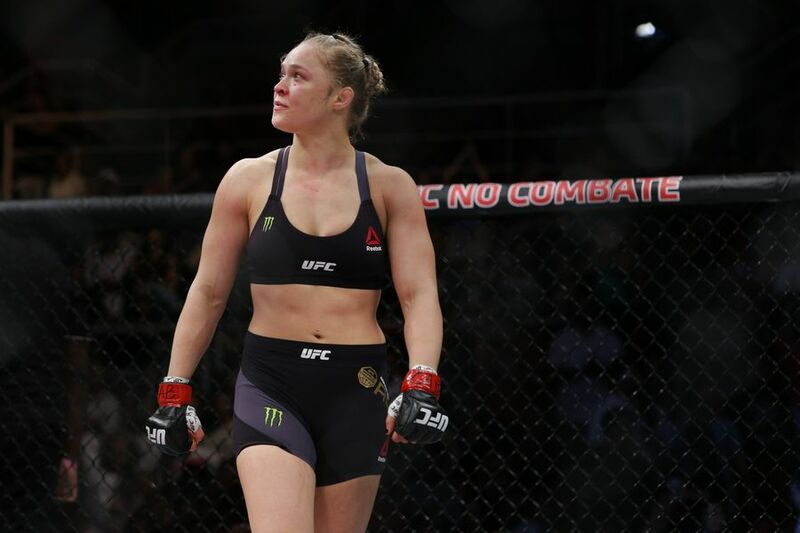 Ronda Rousey and husband Travis Browne are making parenthood their first priority. 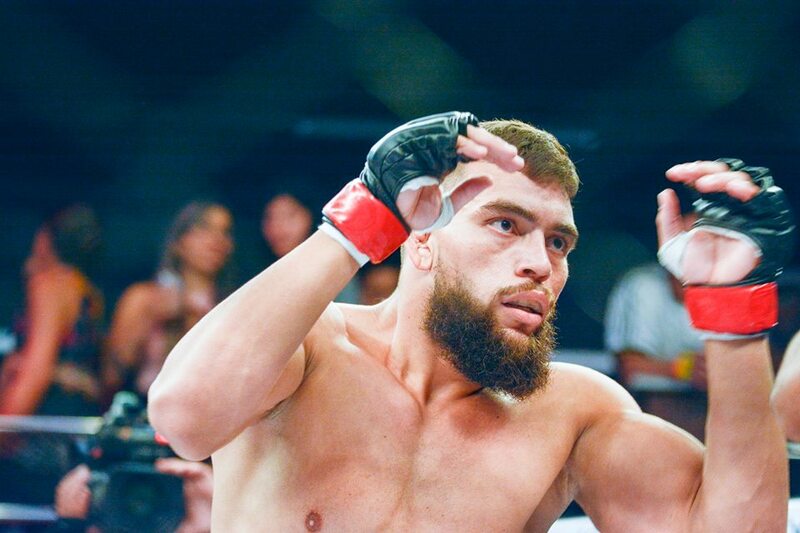 UFC veteran Rodrigo de Lima was killed in a hit-and-run incident following a dispute with an Uber driver in Brazil. 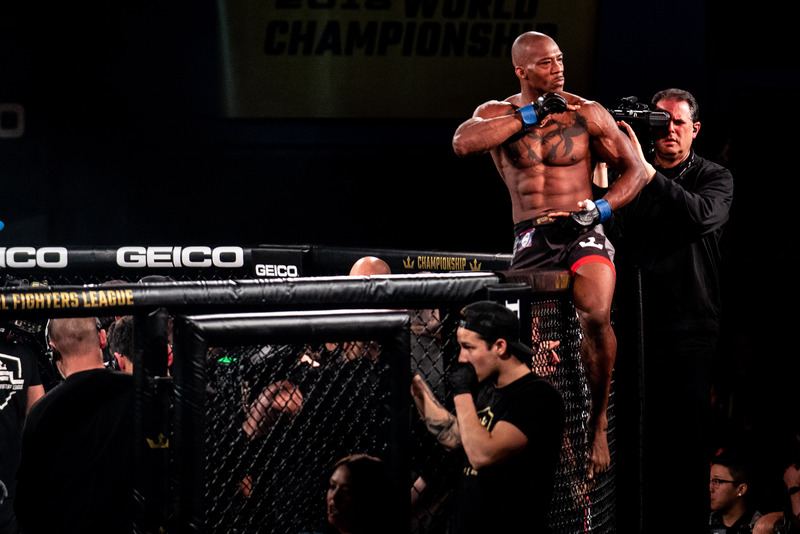 The 39-year-old Louis Taylor won PFL’s inaugural middleweight championship, and took home more money than he’d made in 22 professional fights. 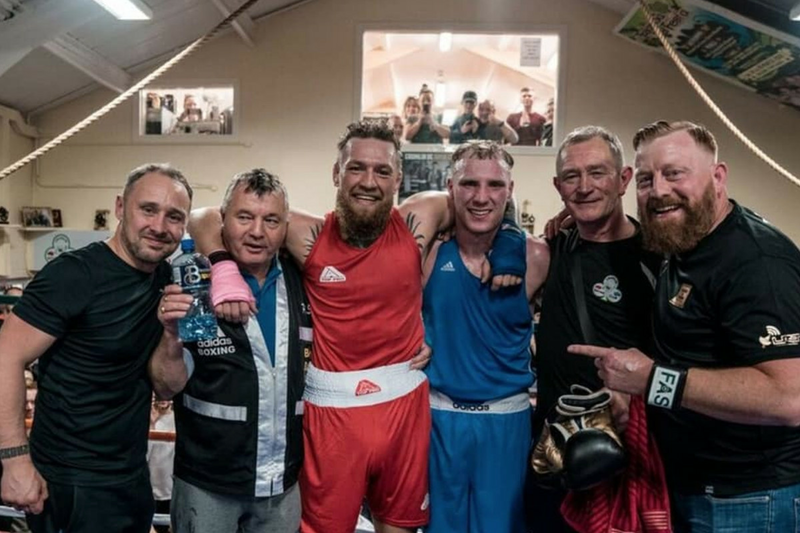 Can he win the million again at 40, this time as a welterweight? 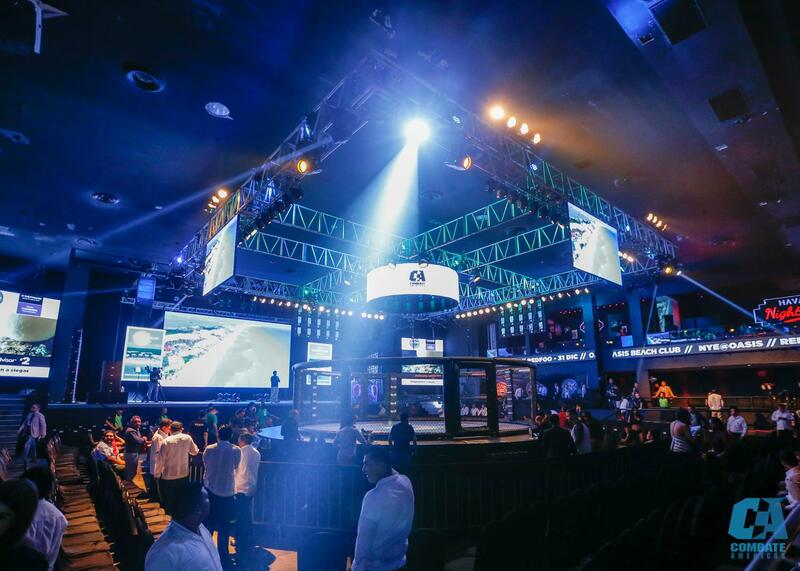 The Combate Americas promotion is heading to South America for the first time on May 31. 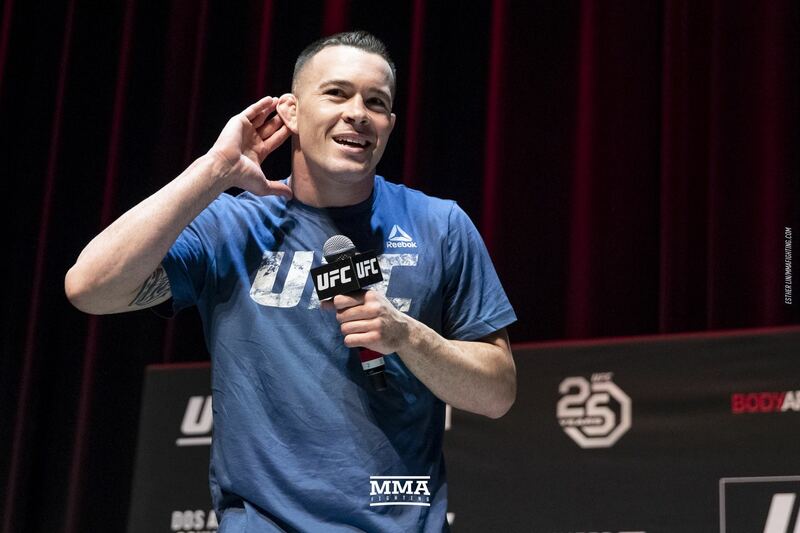 Colby Covington says he and Dana White have repaired their relationship and he will fight Kamaru Usman this year. 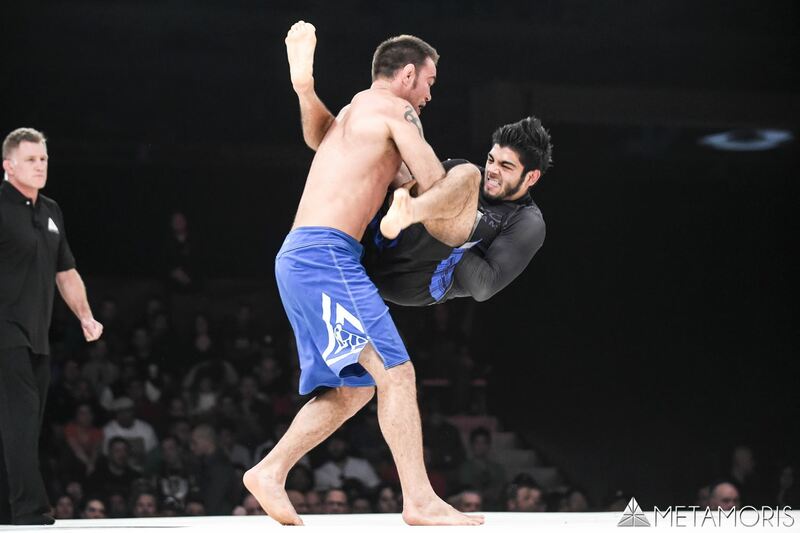 Garry Tonon will compete again less than seven weeks after a quick victory in Japan, this time as a featherweight. 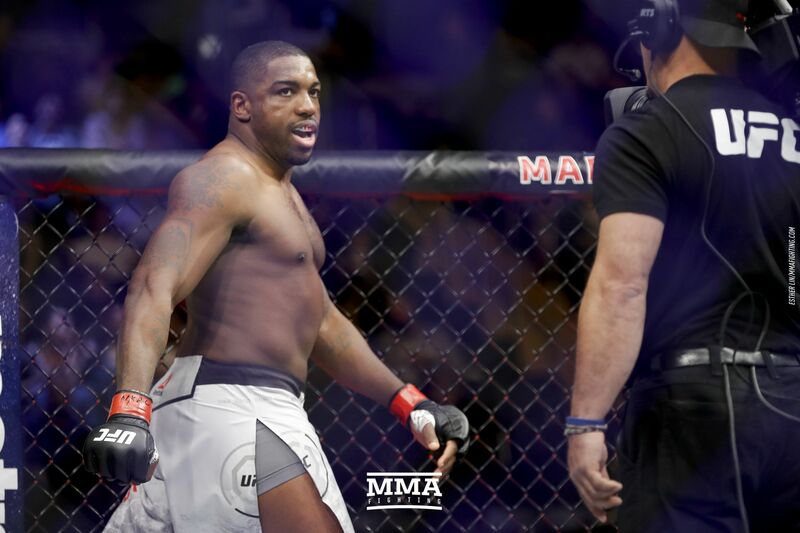 UFC heavyweight Walt Harris has accepted a four-month USADA suspension retroactive to December 2018. 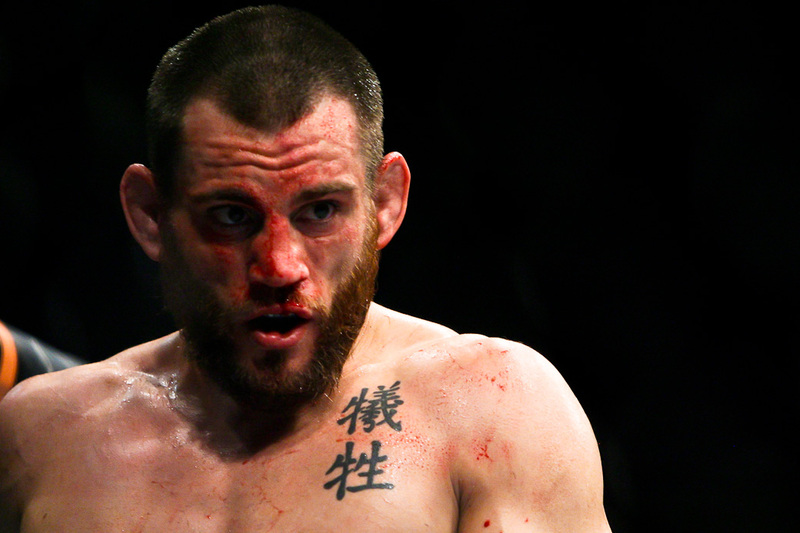 Jon Fitch opened up about his 2014 testing failure and responded to the harsh words being levied against him by Tristar coach Firas Zahabi ahead of Bellator 220. 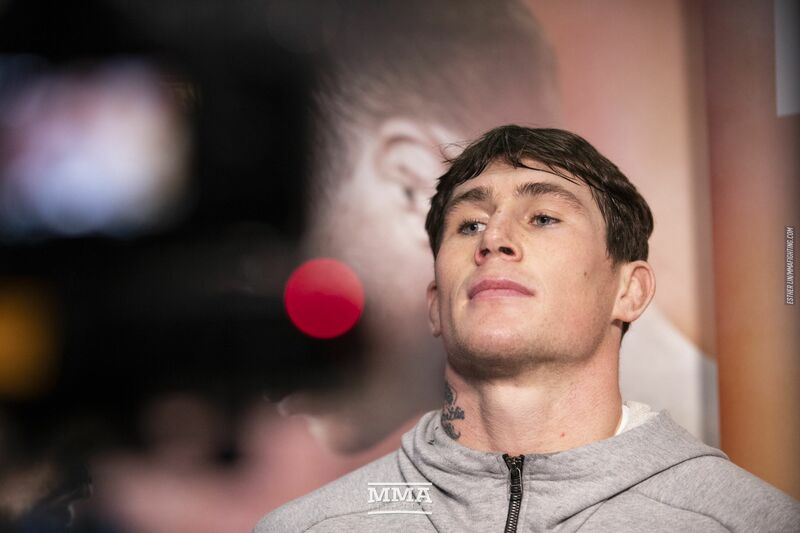 UFC welterweight star Darren Till went before a court in Spain this weekend after allegedly trashing a hotel room and "stealing" a taxi. 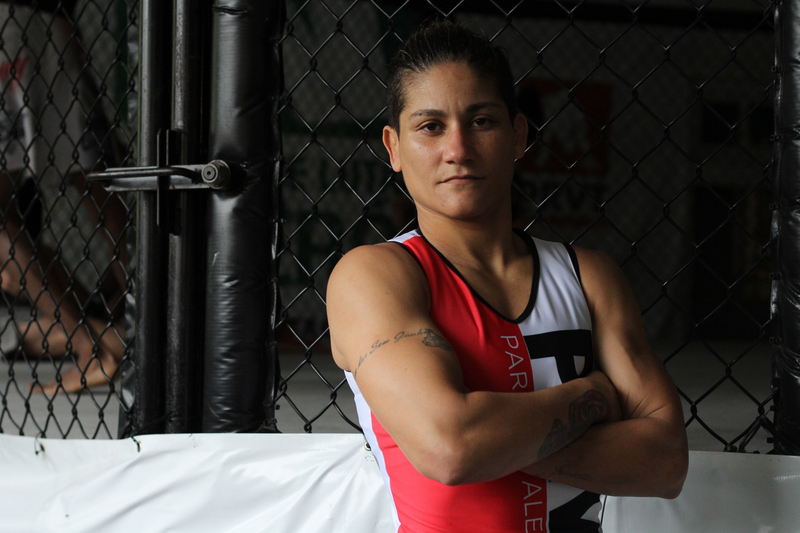 Priscila Cachoeira will fight Luana Carolina in a flyweight bout at UFC 237 on May 11 in Rio de Janiero. 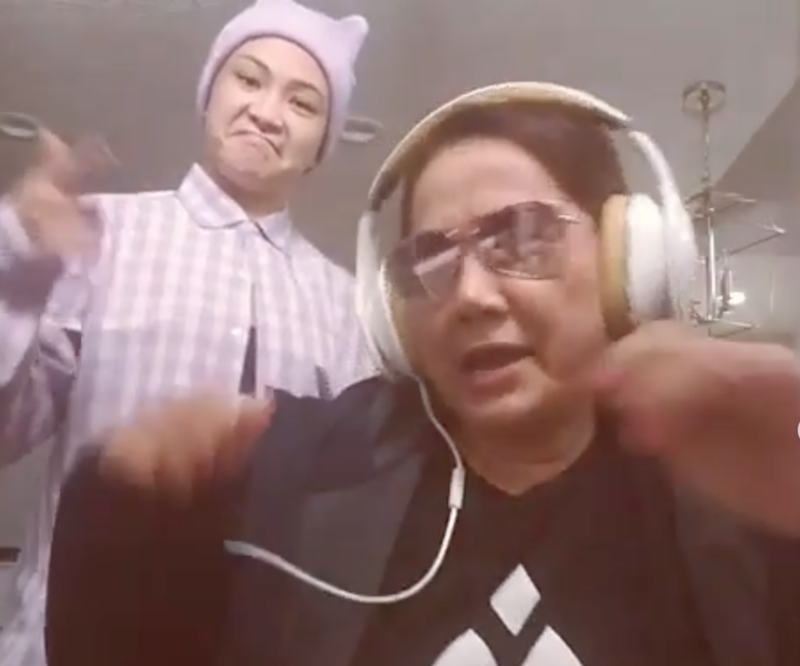 The A-Side Live Chat at 1 p.m. 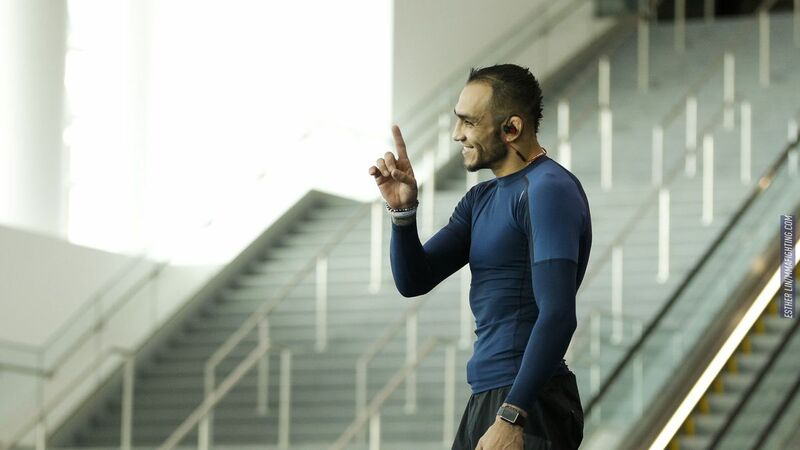 ET Shaun Al-Shatti and Marc Raimondi host The A-Side Live Chat, where this week’s topics include Tony Ferguson’s outside-the-cage issues, UFC Fort Lauderdale, Khabib Nurmagomedov’s comments on Dustin Poirier, USADA’s recent moves, Bellator 220 and more. 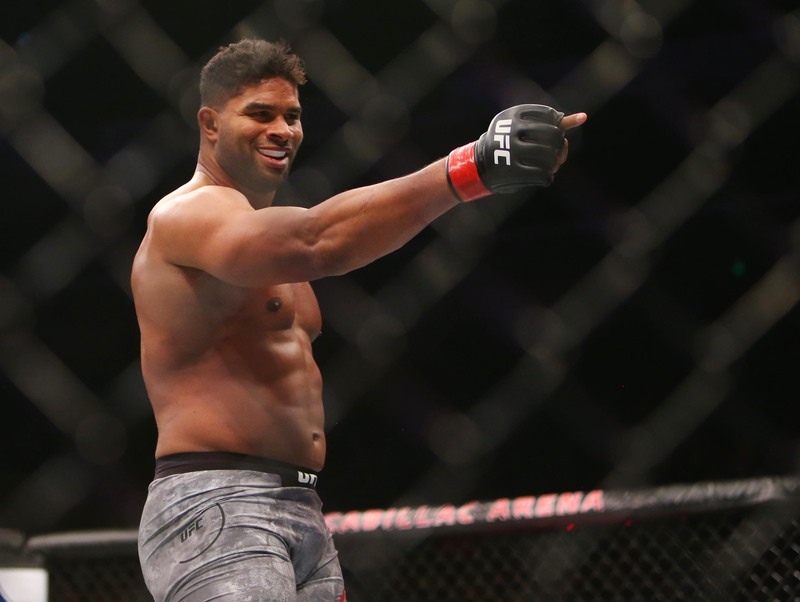 Video: Sage Northcutt, Seth Petruzelli featured in unofficial Street Fighter film project Sage Northcutt and Seth Petruzelli are playing characters from the popular Street Fighter video game series. 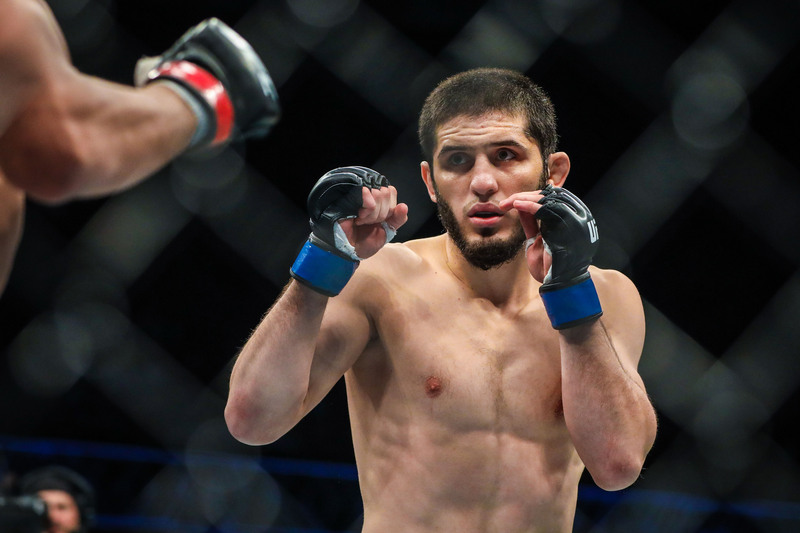 Monday Morning Analyst: Breaking Down Islam Makhachev’s foot sweeps and finer details On this edition of the Monday Morning Analyst, Luke Thomas takes a look at the outstanding wrestling battle between Islam Makhachev and Arman Tsarukyan at UFC Saint Petersburg. 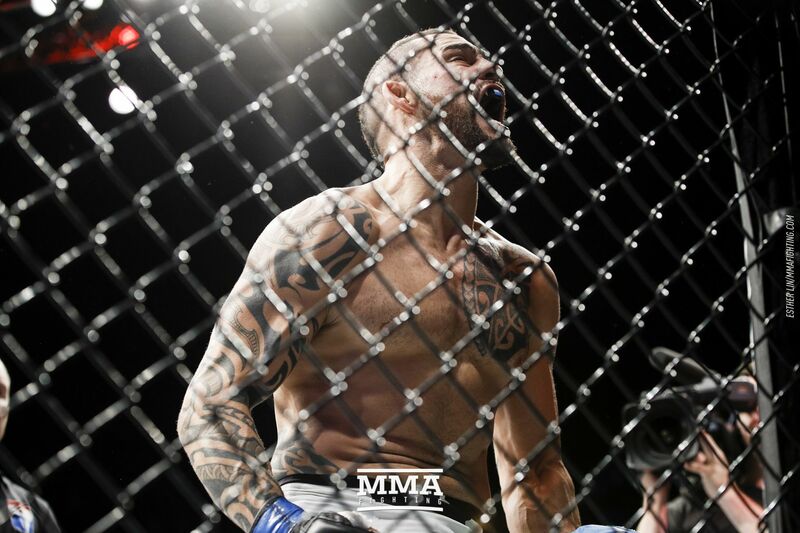 Anthony Pettis has made some noise in his 170-pound debut, and got the attention of Santiago Ponzinibbio. 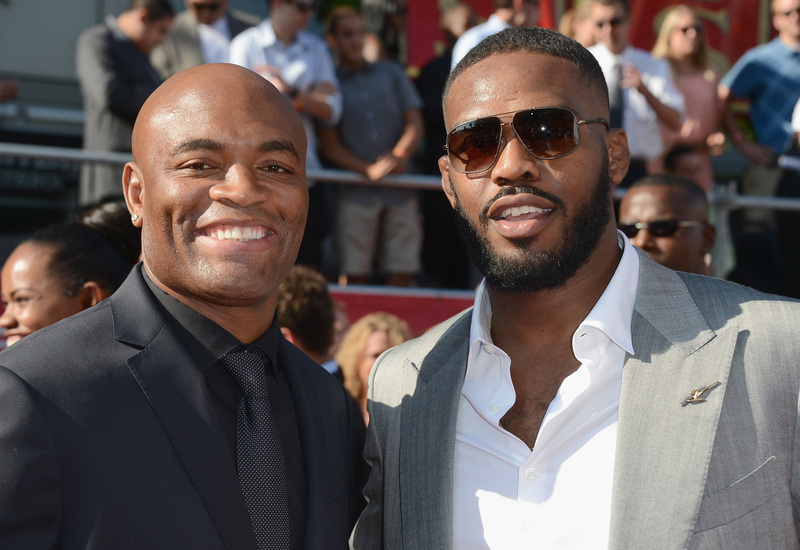 Anderson Silva considers Jon Jones the "absolute champion" in MMA. 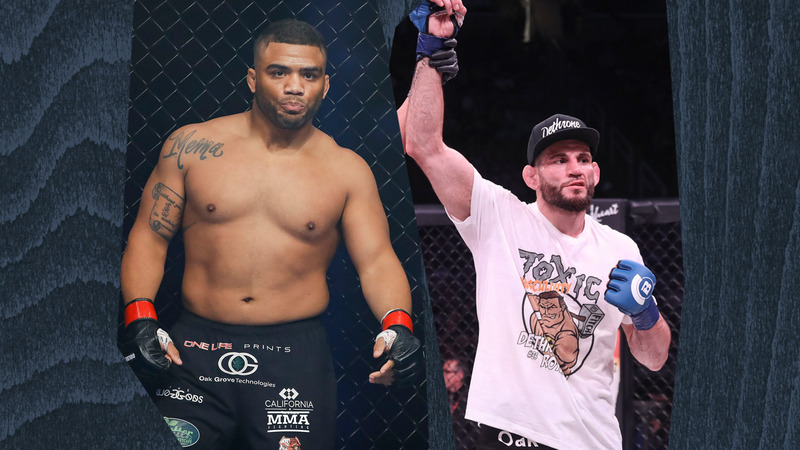 We’ll talk to a Bellator 220 headliner, top UFC middleweight prospect, review UFC St. Petersburg action and more on today’s show. 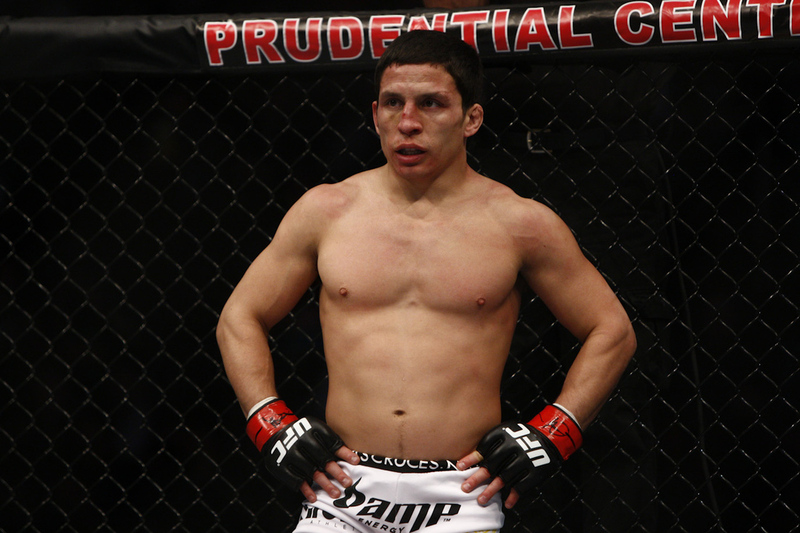 Joseph Benavidez ‘wasn’t surprised at all’ that T.J. Dillashaw was caught using EPO. 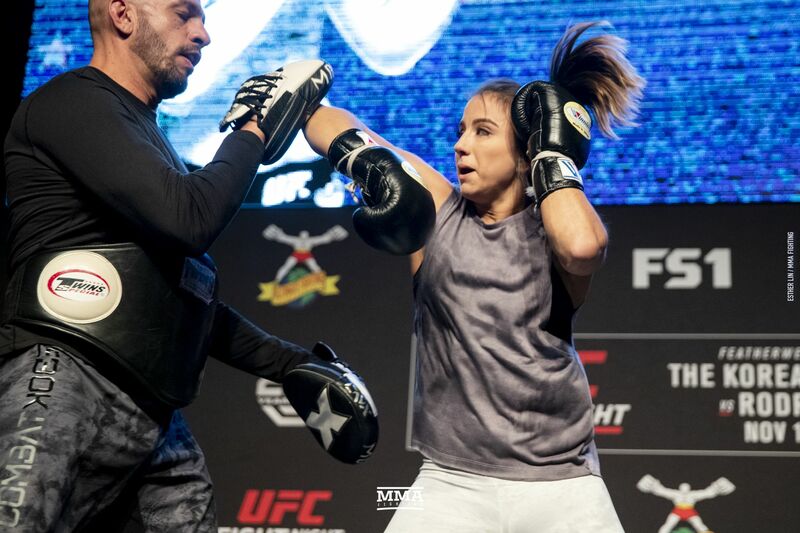 UFC top prospect Maycee Barber wants to fight Paige VanZant next, but believes VanZant does not want to fight her. 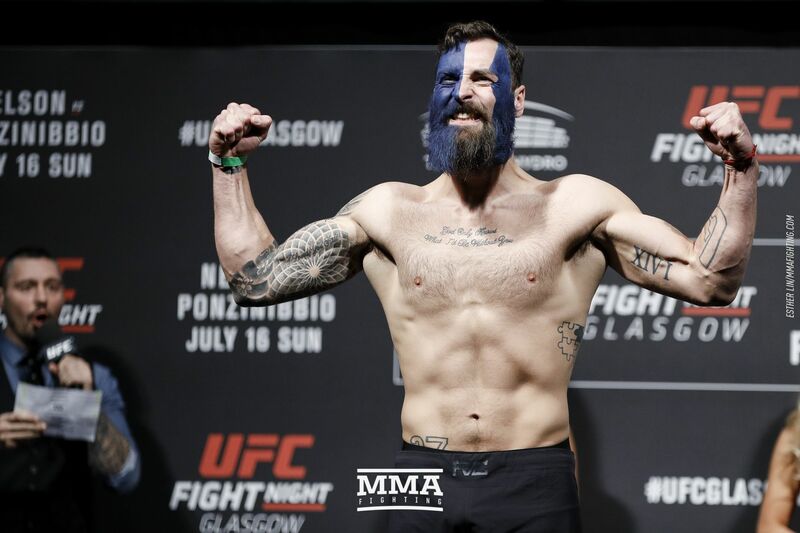 Paul Craig looked back on his late submission win at UFC Philadelphia, explained why he relishes being an underdog and outlined his hopes to face Shogun Rua next. 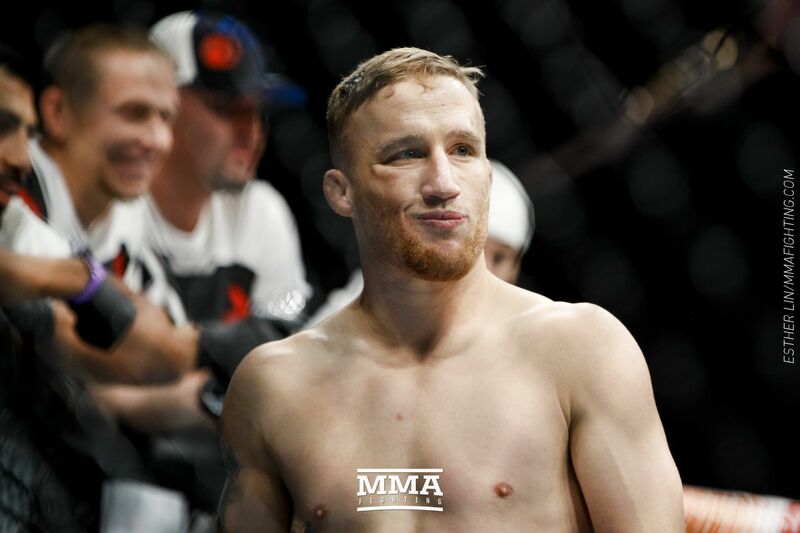 Why does Justin Gaethje believe he can succeed against Khabib Nurmagomedov where so many others have failed? It’s simple. 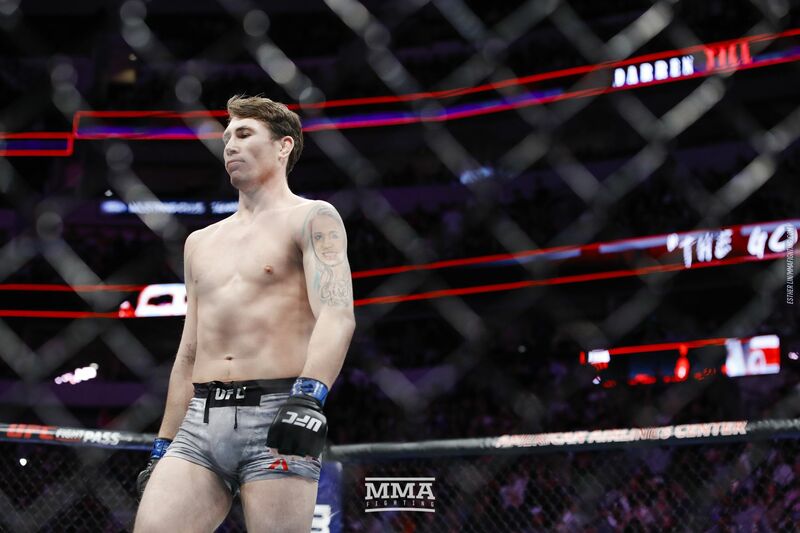 Spanish publication El Dia report that Darren Till was arrested on Thursday morning. 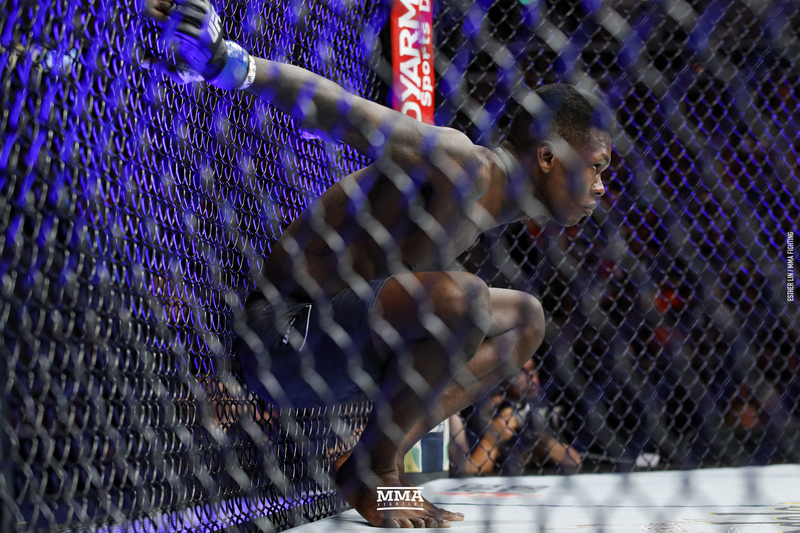 Israel Adesanya still has his eyes on a future fight against Paulo Costa. 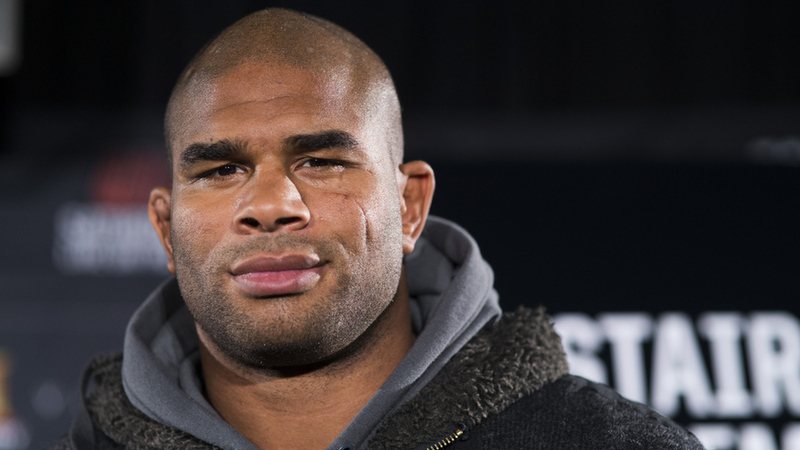 Alistair Overeem blasted Alexey Oleynik in St. Petersburg, and just like that the old war horse is making his move...yet again. 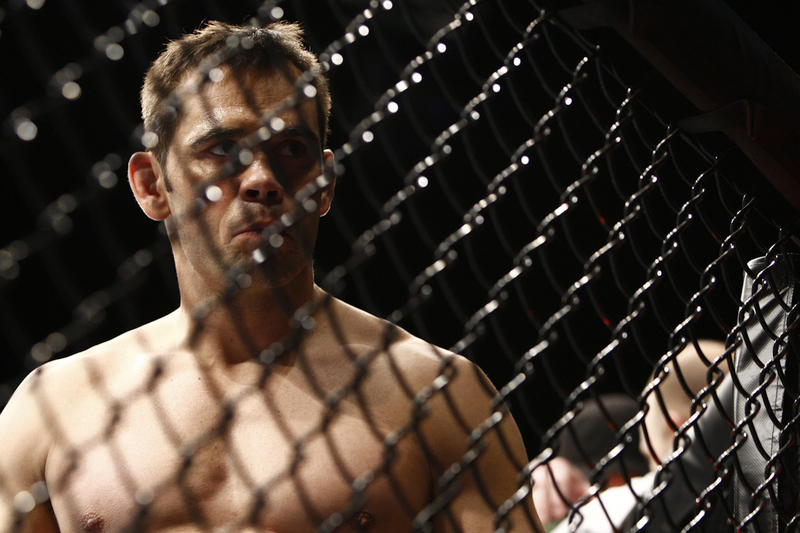 Rich Franklin, recently announced as a new inductee into the UFC Hall of Fame this summer, isn’t all that sure he’d be that level of star in the UFC if he came up this era. 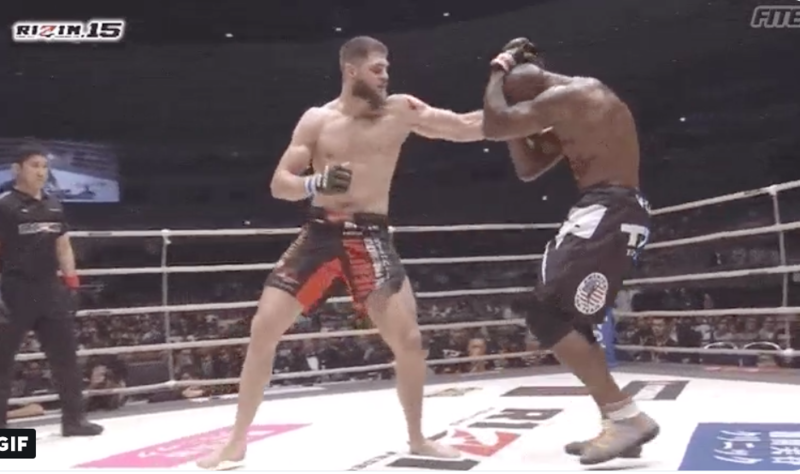 Jiri Prochazka is the first-ever Rizin Fighting Federation light heavyweight champion. 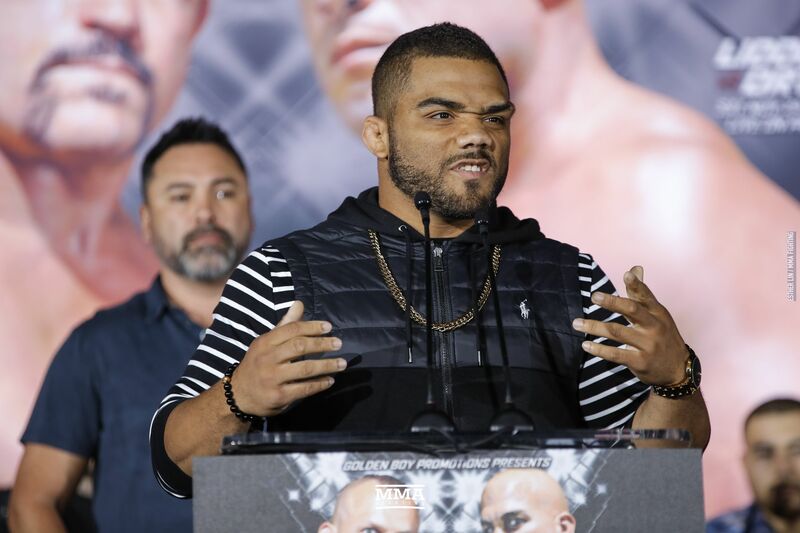 Luiz Gustavo, who knocked out Yusuke Yachi in his Rizin debut, returns Sunday against Mikuru Asakura. 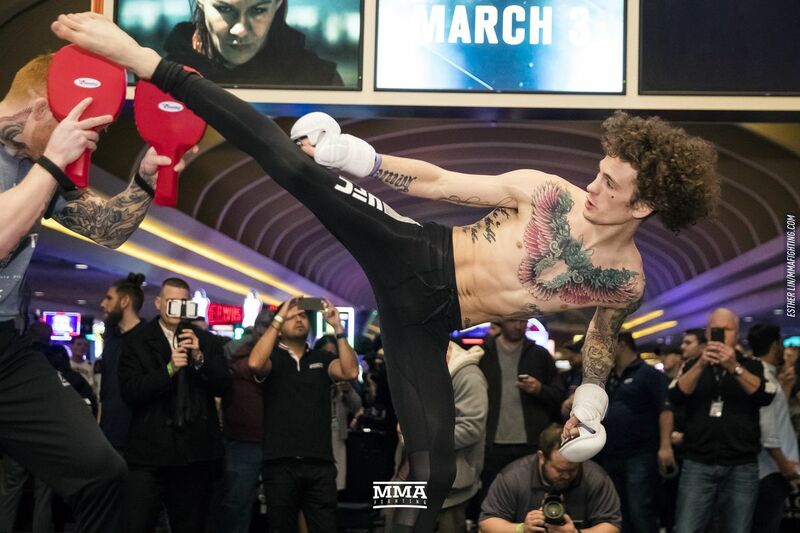 Roberto Satoshi will face his toughest test yet in mixed martial arts on Sunday, facing Satoru Kitaoka at Rizin 15. 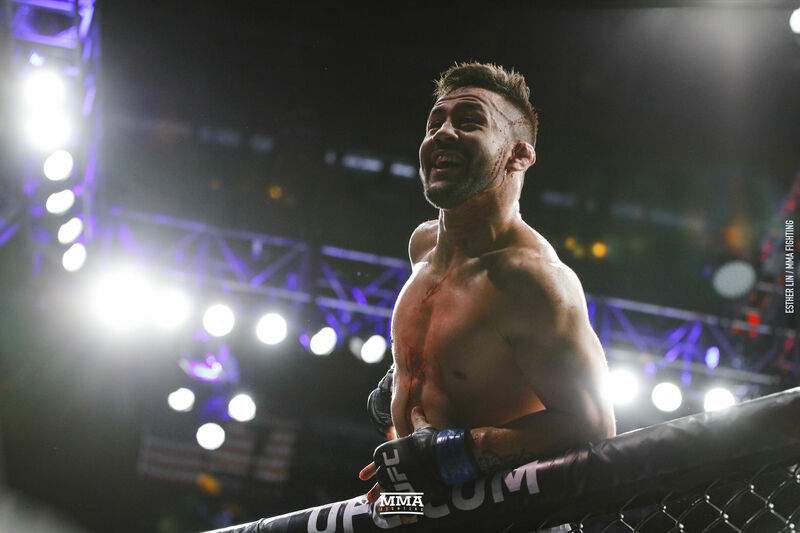 Pedro Munhoz fined $2,500 for exiting cage after UFC 235 win Pedro Munhoz will have to pay a fine and prosecution fees before being eligible to compete in his next fight at UFC 238. 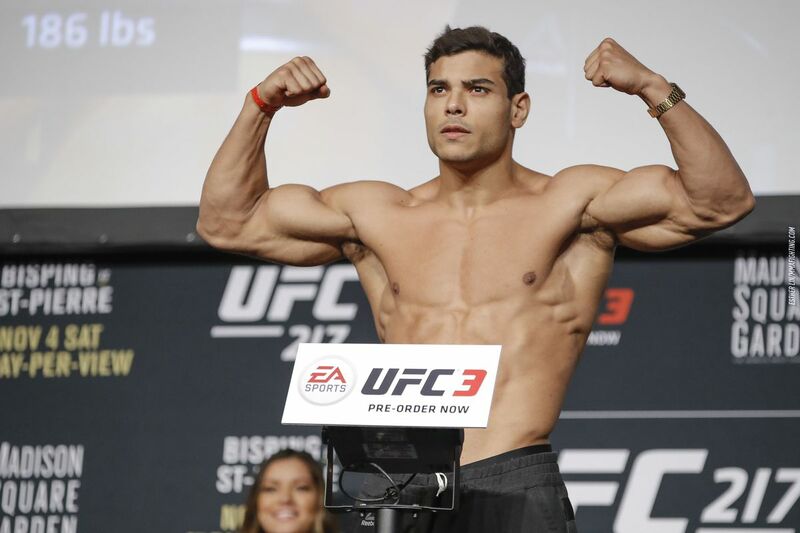 Victim of contaminated supplement, Augusto Mendes looks back at ‘frustrating, disappointing’ year dealing with USADA Augusto Mendes received a six-month USADA suspension. The problem is, he was originally flagged 13 months ago. 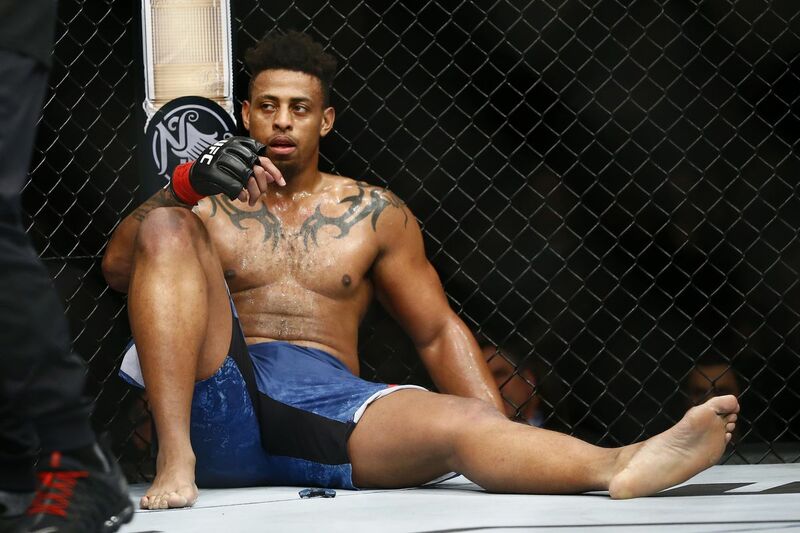 Greg Hardy ‘humbled’ by failed debut ahead of UFC Fort Lauderdale: ‘Losers don’t get to talk’ No one has watched Greg Hardy’s train wreck of a UFC debut more than the man himself.